Plans for Young Guns, Major League and Ace Ve..
Epic Exclusive Interview! Swedish Film Fan Cr..
Want a Pair of Tickets to a Private Screening..
Review: Nightbreed – The Director’.. Scream Factory chose Shock Till You Drop to be one of the first to receive the anticipated Nightbreed: The Director’s Cut limited edition set. And similar to what we did with the Halloween collection, I figured you guys would want a more detailed look at the packaging (you can see Scream Factory’s unboxing video here). It’s a beautiful package, without a doubt. Stay tuned for my review, now…pardon me while I dig into this beast! 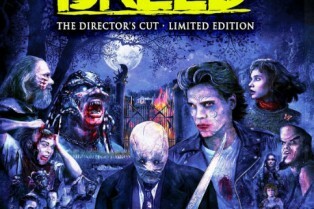 Scream Factory’s reps have sent over an updated press release that gets into some of the specifics of what you’ll find on their Nightbreed special edition when it streets October 28th. The film will arrive on both DVD and Blu-ray. You’ll find the complete breakdown of specs below, but first, a statement from Barker’s office. SpectreVision and Cinefamily in Los Angeles are teaming up once again for another SpectreFest this fall and the full line-up has been revealed. 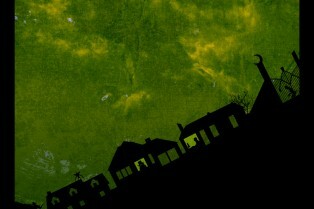 It was announced by SpectreVision partners Elijah Wood, Daniel Noah and Josh C. Waller. Turned out to be a pretty solid week. While Nightbreed and Drumhellar are both still very readable and interesting, some plot points need to move forward to keep us hooked. 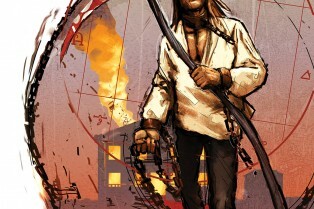 Outcast proves that Kirkman is a titan of dialogue and the new Mignola product is another winner this week in comics. This has certainly been a week of good news for fans of the film – with Scream Factory unveiling Blu-ray plans for a director’s cut – so Empire sought out more details on the proposed show to see where things were at. 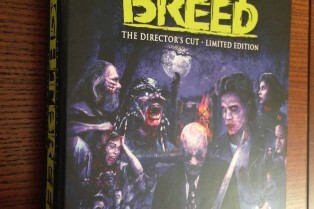 Full Nightbreed Special Edition Specs & Art Are Here! Scream Factory, Morgan Creek Productions and Clive Barker’s Seraphim, Inc. have set an October 28th release date for its long-mooted Nightbreed: The Director’s Cut. Nightbreed will be available in two retail versions: A 5,000 Unit Limited-Edition 3-Disc Blu-ray set and a Special Edition DVD & Blu-ray Combo. 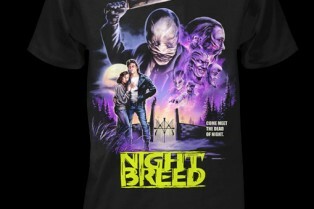 Fresh off the heels of the release of Nightbreed: The Cabal Cut, Boom! 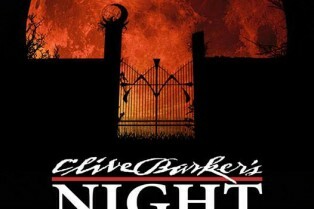 Studios have announced (via Multiveristy Comics) that the cult classic property Clive Barker’s Nightbreed will be getting its very own comic series later this year. 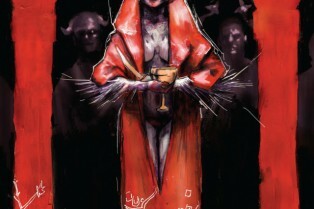 Written by Marc Andreyko with art by Piotr Kowalski, the series is described as a re-imaging of the concept which will draw influence from both the original novella and the 1990 film. As the theatrical cut of Nightbreed was my introduction to Clive Barker in my youth, I’ll always have a soft spot in my heart for it. The film’s themes of living as an outsider and misfit monsters – which echoed many of Universal’s “classic monster” films I love – spoke to me in my early teens. Plus, I really responded to the creatures as well as the maniac Decker (played by David Cronenberg). 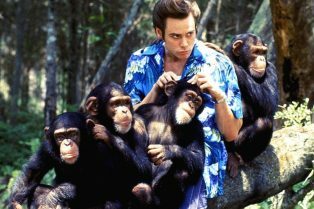 Of course, as I got older, I began seeing the film’s sundry flaws (and there are many), yet I accepted the film for what it was. Also, I was always curious to see what writer-director Barker originally had in mind, since my awareness of an existing “director’s cut” was kept alive by magazines like Fangoria.